The Center For Creative Education is offering two events that you will want to be part of. Both are in conjunction with ‘Illustrated: Modern Pop Art’ featuring Jose Delbo that is currently on view in The Gallery at Center for Creative Education until July 22nd. Join Macy’s for a VIP Event on Friday, July 8th and sign up for a Master Cartoon Workshop with Jose Delbo on Saturday, July 16th. The Rickie Report shares the details and urges you to register quickly! Kudos to the CCE and Jonathon Ortiz Smykla for bringing this to our area! “Remember the 60’s when the Beatles saved Pepperland from the Blue Meanies in the Yellow Submarine? Well, I was the cartoonist responsible for illustrating the Fab Four with Gold Key Comics does. I am an Argentinian born artist who published my first work at the age of only 16. I was inspired by the American cowboy westerns, moved to the States and began work on classics like Billy the Kid, Judge Colt and the Lone Ranger. Then in the 70’s, I brought a host of television shows to comic book form with titles such as the The Twilight Zone, The Brady Bunch, Hogan’s Heroes, Buck Rogers, The Monkees and the Mod Squad”. “Back in the 80’s, long before the modern superhero dominated the big screen, I worked for the likes of DC and Marvel Comics who penciled the published adventures of Superman, Batman, Aquaman, Green Arrow, The Transformers and The Thundercats. Then in the 90’s, when the focus fell on the environment, I helped the country go green when I drew the first issues of Captain Planet and the Planeteers and Brute Force. I continued to be the go-to-guy for cartoon classics like Disney’s 101 Dalmatians, Little Mermaid and the Mighty Ducks. When the NFL needed a superhero, I drew the NFL Superior who ran around with Spiderman fighting crime in the big city”. Join Macy’s and Center for Creative Education, a local children’s charity, for a look at select gallery pieces from ‘Illustrated: Modern Pop Art’ featuring Jose Delbo. A group Art Exhibition that showcases a collection of ideas that fill the everyday lives of. Enjoy lite bites and refreshments as we join the fusion of art and fashion and celebrate these fantastic artists. Ticket includes access to food and wine! Ticket purchases include Macy’s Annual Shop-For-A-Cause pass that gets you exclusive discounts at Macy’s 8/25-8/28. Coupon to be given at check-in. The Center for Creative Education is pleased to announce a workshop designed for novice, professional and motivated artists who wish to learn more! This workshop will provide you with basic cartooning techniques with an emphasis on personal expression in realistic and cartoon style. You will also learn body proportions, how to draw figures in motion, interpret storytelling, create superheroes and more. ATB Fine Artists & Designers LLC (ATB) in partnership with Center for Creative Education (CCE) is hosting a Harlem Renaissance-style art exhibition displaying visual artists of African Diaspora. 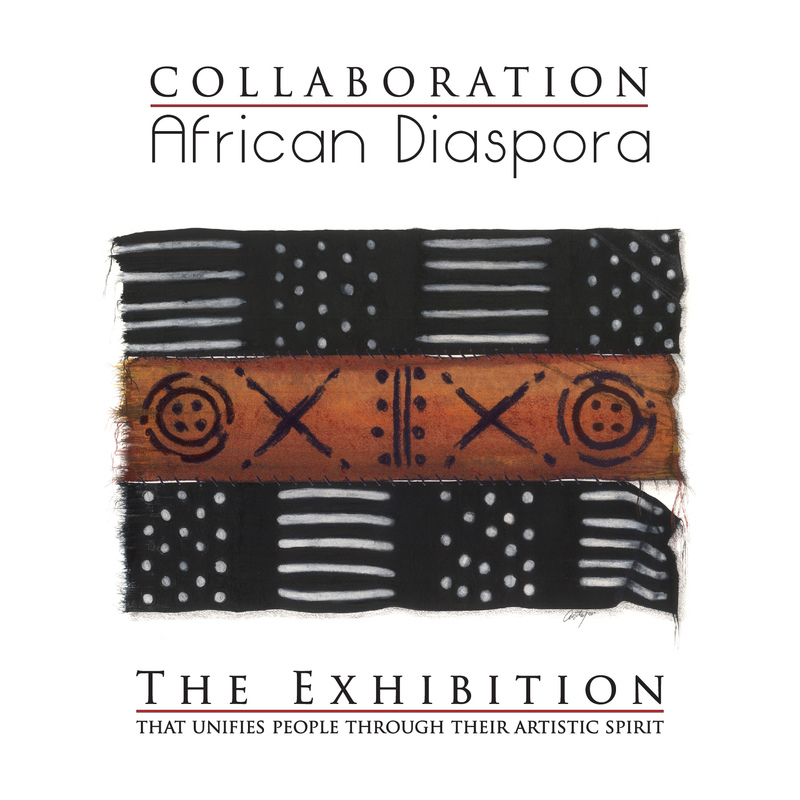 The African Diaspora concept is based on the historical background of the individual artists. The concept of art itself does not have to be in reflection of the diaspora. The Rickie Report shares this Call For Entries and the details. Open to visual artists of African Descent (historically). All artists must submit three images for review. (JPEG, TIFF, or PDF). Images cannot besmaller than 150dpi- 300dpi max. Must provide an artist CV. Send via www.dropbox.com to collaboration@atbfineartists.com ONLY. Any work not submitted in this format, will be disqualified. Representation of a deceased artists or estates of a deceased artist. Collaboration started as a showcase of artists, presented in homes, businesses and other alternative spaces allowing artwork to be viewed by clients in a realistic or unusual environment. It allows the artists to intermingle with buyers one on one and develop a personal relationship with the public at large. ATB Fine Artists & Designers LLC (ATB) in partnership with Center for Creative Education (CCE) is hosting a Harlem Renaissance-style art exhibition displaying visual artists of African Diaspora. The African Diaspora concept is based on the historical background of the individual artists. The concept of art itself does not have to be in reflection of the diaspora.  The artist will be emailed a copy of the contract. It must be filled out and signed with the consignment information. The artist must have it the day of delivery of their art.  The artist agrees to provide quality and tasteful work that best represents the format of the venue. Note: CCE provides a learning environment for ages 5-adult.  All art must be ready to hang or install. The curators and coordinator can reject any work if not presentation ready. (Must be framed or have hanging devices, be gallery wrapped and edges treated and painted. No cracks, sloppy edges, or incomplete work will be accepted.) Weight maximum for hanging work cannot exceed 40lbs. Maximum dimension are 4’x4’. Artwork must be labeled on the back with Artist’s Name, Title of artwork, medium, dimensions and price.  Artist’s work will be contracted to stay at CCE until October 21, 2016 and cannot be removed prior to that date.  Please read CCE’s liability and security information below. 1. CCE Liability and Security: CCE is not responsible for theft or damage. CCE will care for all artworks herein by all reasonable efforts. CCE is also not responsible for loss from forces of nature (ex., Hurricane, Flooding). Artist is responsible for his/her own property insurance. 2. Warranty. The Artist hereby warrants that he/she created and possesses unencumbered title to the Artworks, and that their descriptions are true and accurate. 3. Duration of Consignment. The Artist, Atb and CCE agree that the initial term of consignment for the Artworks is to be exhibition specific, and that the Artist will not request their return before the end of this term. Also, see #5 for removal specifics. ATTENTION – IMPORTANT WEATHER DISASTER NOTIFICATION: In the event of an impending natural disaster such as named Tropical Storms and/or Hurricanes by which it has been advised evacuations have been determined each artist is responsible for collecting their own pieces and moving them to safe storage no less than two days prior to the oncoming storm/hurricane in order to allow CCE staff to take their own security measures to protect property and equipment held at the Gallery. 4. Fiduciary Responsibilities. Title to each of the Artworks remains with the Artist until the Artist has been paid the full amount owing him or her for the Artworks; title then passes directly to the purchaser. 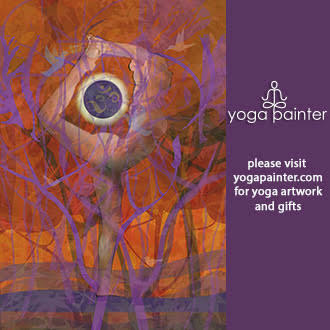 All proceeds from the sale of the Artworks shall be paid to the Artist at the end of the contract consignment. Commercial General Liability coverage. CCE carries Arch Insurance. This insurance (as with all similarly located galleries and insurance companies nationwide save those that insure established museum art pieces) does not apply to individual pieces of art at CCE. Artists who exhibit their pieces at CCE are responsible for insuring their work. 5. Removal from Gallery. CCE shall not lend out or remove artwork from the premises, without first obtaining written permission from the Artist. Artist may not remove work from the gallery during consignment dates without obtaining written permission from CCE. 6. Unclaimed artwork for a period of 1 year from the end of the artists closing contract date will become property of CCE. Marjorie S. Fisher Gallery at Center for Creative Education presents the “2nd Annual Collaborations and Mixed Mediums: A Charitable Fine Art Exhibition”. With Jonathon Ortiz-Smykla at the helm, you can be sure that this exhibit will be first rate! The public is invited to the Opening Reception on Saturday, March 5th 2016. Your $10 Entry Donation benefits this worthwhile hardworking charity. The Exhibition runs through April 24th 2016 and is Free to the Public during regular Gallery Hours. The Rickie Report shares the details, gives you some sneak peeks and urges you to stop by! Tuesday to Saturday 10am to 5pm. 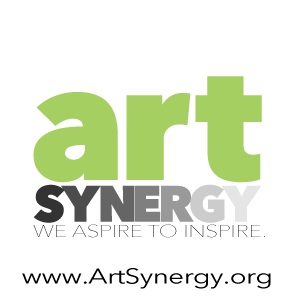 The Marjorie S. Fisher Gallery at Center for Creative Education collaborates with ArtSynergy ARTWORK 2016. The Gallery presents ‘Mixing It Up,’ an All-Media Group Exhibition. The public is invited to a Reception on Friday, January 22nd evening- $10 Entry Donation. This event takes place in conjunction with ArtSynergy, ArtPalmBeach and the Northwood ArtX ArtWalks. The Rickie Report shares the details and some sneak peeks! The Marjorie S. Fisher Gallery at Center for Creative Education collaborates with ArtSynergyARTWEEK2016, presenting ‘Mixing It Up,’ an All-Media Group Exhibition. The public is invited to a Reception on Friday, January 22nd (6pm to 8:30pm) – $10 Entry Donation.The Exhibit is Sponsored by Civil Society Brewing, ArtJazz Argentine Restaurant, and the West Palm Beach CRA. In conjunction with ArtSynergy, ArtPalmBeach and the Northwood ArtX ArtWalks. Don’t miss a selection of David Hayes small artworks inside,highlighting small works From the Estate of David Hayes, Modern American Master (1931-2013). Painted Welded Steel works and Gouache and Ink on Paper Studies. You can enjoy his large art works which are part of an outdoor installation around Northwood Village. 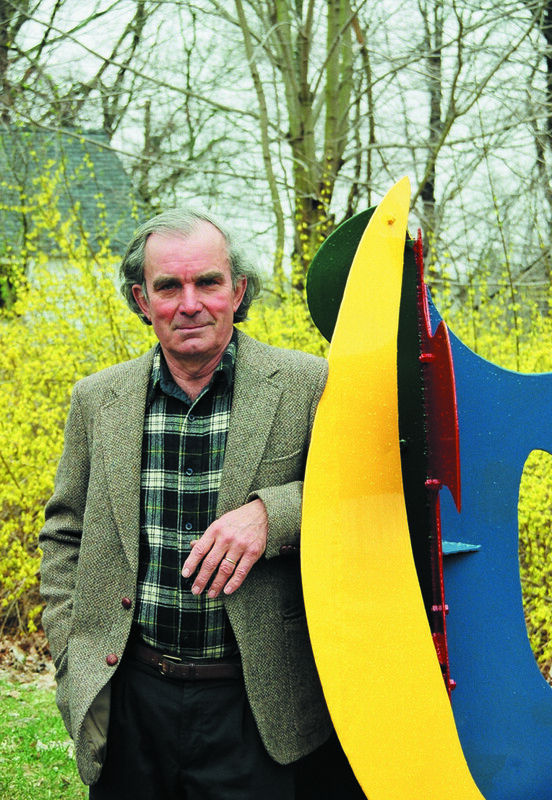 David Hayes is a Modern American Master with works in public collections including the Museum of Modern Art (New York), Solomon Guggenheim Museum (New York), University of Notre Dame, to name a few. This Exhibition runs from January 5th to January 30th and is FREE during regular Gallery Hours – Tuesday through Saturday 10am to 5pm. The Marjorie S. Fisher Gallery at the Center For Creative Education is calling for 2D and 3D works of art. The Second Annual “Collaborations and Mixed Mediums” will be a Charitable Fine Art Juried Exhibition. The Deadline for entry is January 31, 2016. Works to be considered must be of a nature compatible with the venue. Marjorie S. Fisher Gallery is within the Center for Creative Education which services 3rd, 4th and 5th grade children through a wide range of arts. The Rickie Report urges art patrons to save Saturday, March 5th for the Opening Reception! Last year, this event was one of the big highlights of “season”! We share the details for this Call For Entries! -Works to be considered must be of a nature compatible with the venue. Marjorie S. Fisher Gallery is within the Center for Creative Education which services 3rd, 4th and 5th grade children through a wide range of arts. For example it would be safe to stay away from submitting nudes. We utilize the gallery as an educational tool at times for some of our children to experience the world of art. Thank you for your support.